Tony Bartlett tells us that it is: “Now where the M3 crosses the old course”. Now a veteran a younger Mick Bell won that day and Chris Beagley commented: “One of my favourite courses apart from Shirley Hills as a schoolboy”. 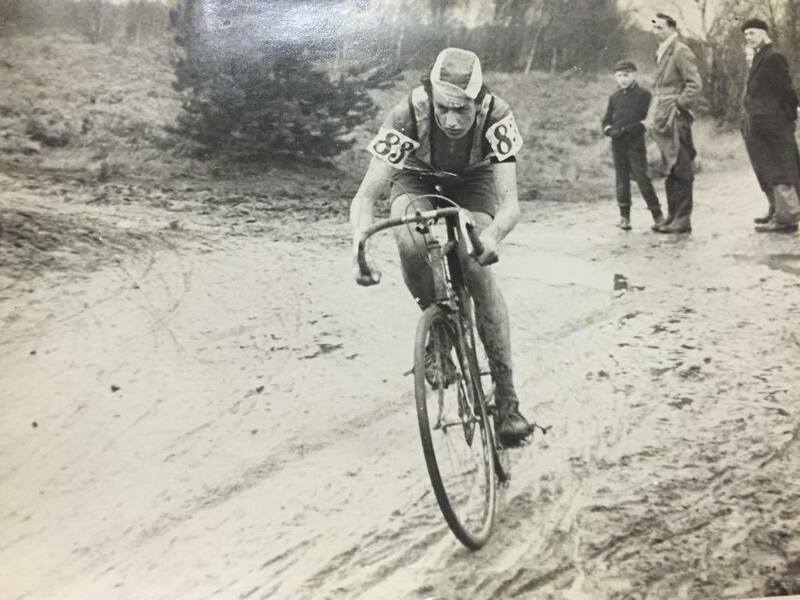 Simon Scarsbrook also rode at Bagshot: “I did my first cross at Bagshott/Cobham, I think it was the last race they did there. I just remember falling off, a lot”.